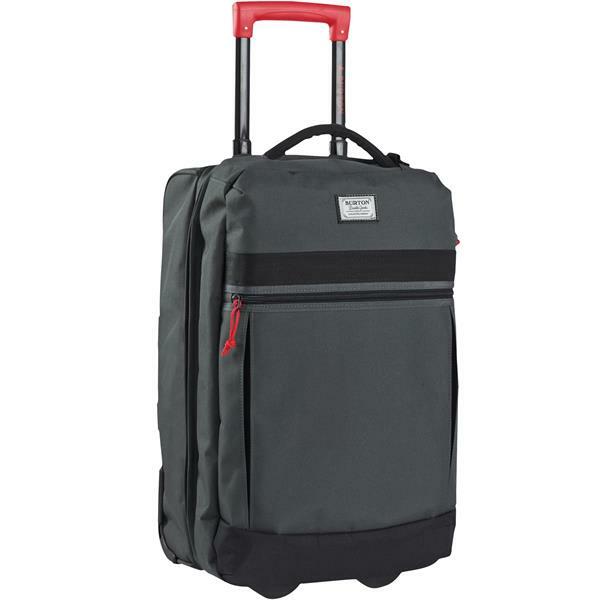 The perfect bag for airline travel, the Burton Overnighter Roller features rolling convenience that crams easily into the plane's overhead bin. 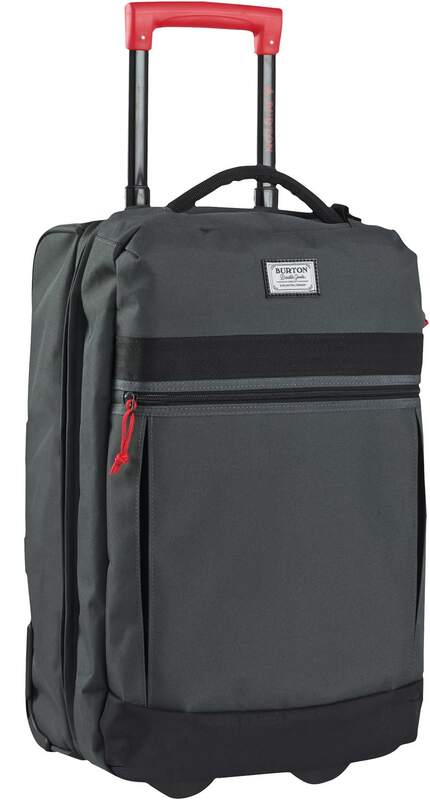 The compact size and weight-saving design dodges checked bag fees by helping you fly under the limit, yet the 40 liters of internal space provides enough room for a weekend's supply of clothes, plus essentials and extras. Internal dividers keep categories of clothing separated while lockable zipper pulls add TSA-approved security. does this bag have 2 wheels or 4?